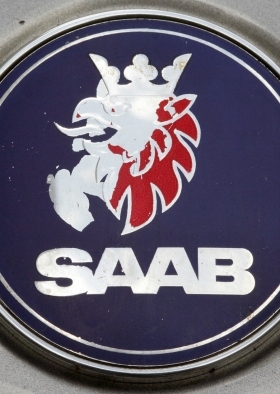 Saab has pulled out of the Frankfurt auto show next month as the Swedish brand struggles to raise cash to pay suppliers. A Saab spokesperson told Automotive News Europe that the carmaker will concentrate its resources on restarting production at its factory in Trollhatten, Sweden. Saab was forced to halt car production in late March because of a cash shortage, and its assembly line has been quiet since early June. The company is trying to raise more funds and has said it aims to restart manufacturing in a few weeks. "Whilst it would be desirable to be at the show to help further Saab's global presence, it is not considered an appropriate use of resources at this time," a posting on Saab's Inside Saab blog stated. Saab's PhoeniX concept at Geneva. 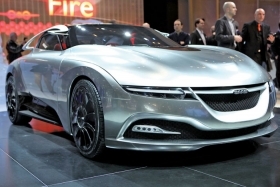 At the Geneva auto show in March, Saab showed a concept called the PhoeniX that hinted at the brand's next 9-3 model.